In 1884, Ulysses Grant was the idolized four-star Union Commander who won the Civil War. Mark Twain was the most famous writer in America. The two men were superstars. They were also, improbably, good friends. Twain had just broken a seven-year writer’s block to finish Huckleberry Finn. Grant had just been swindled out of all his money in a Ponzi scheme. 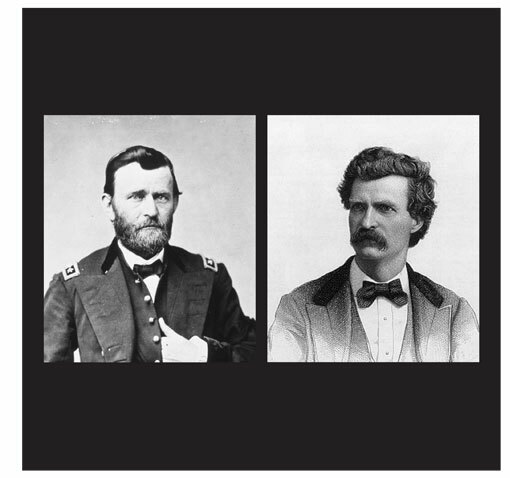 Grant’s only chance to save his honor and provide for his family was to write his memoirs. Twain persuaded Grant to entrust the publication of his book to his own new publishing house. Halfway through the book, Grant was diagnosed with terminal cancer, and threatened with betrayal close to home. Twain went into serious debt and put his own career on hold for a year in his determination to save Grant’s reputation before he died. Grant’s Personal Memoirs and Twain’s Adventures of Huckleberry Finn became masterpieces of American writing. The play is set in 1883-84, in Grant’s study, and in his memory of the war.